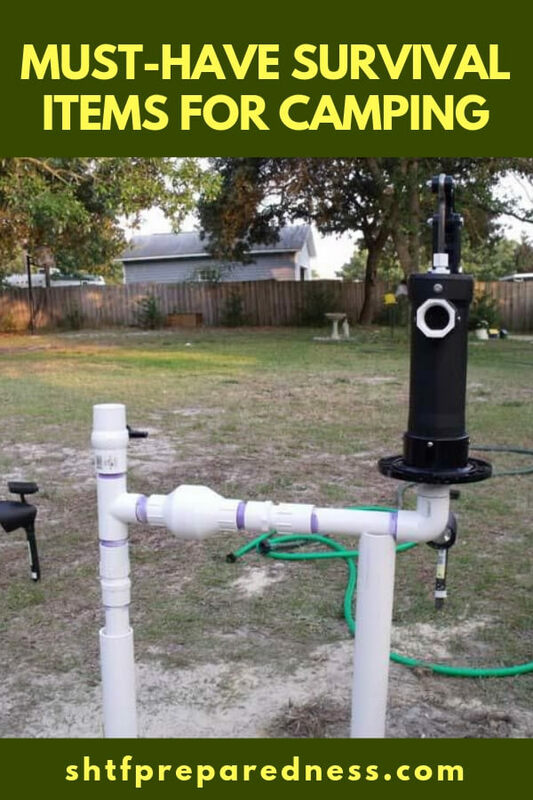 You can drill your own shallow water well using PVC and household water hoses. It is a cheap and effective way to dig your own shallow water well. 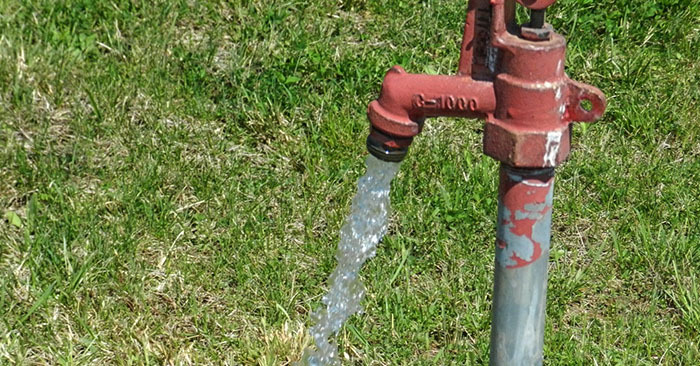 So, what are the benefits of having a water well drilled on your property? Aside from having the means to collect water without being tethered to the main water system, you also have a resource. It’s very important that you have access to resources when things get crazy. You see, when you have the resources you can dictate the rules. You do not want the rules dictated to you. The other important part of this whole thing is that you are going to be in control of shallow water well. The benefits of a shallow water well are that you will have the ability to hand pump water out of that unity. With or without electricity you are going to be able to get water to the surface using a shallow water well. 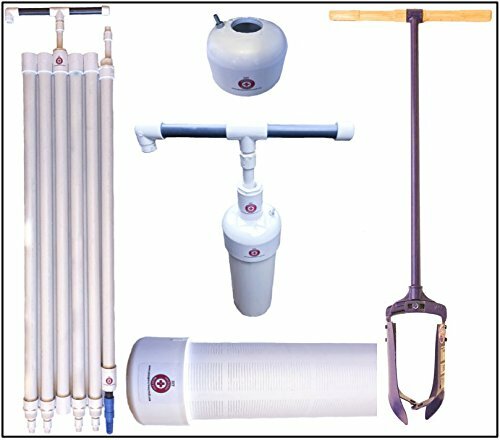 There are DIY water well kits that you can purchase online to dig your own shallow well. Of course, you need to understand that you are going to have to research some laws or break some laws but that is your decisions. Either way these kits are very effective and can make a huge difference in your access to fresh water. These shallow wells can even be dug by hand and this means you don’t need to lug serious equipment to your location. That also means you can keep that well your own little secret. We don’t know when things will get worse or how bad they will get. One thing is for sure, you will have to drink. Those who don’t have water will have to do whatever those who have water, want them to. Don’t be one of those without.